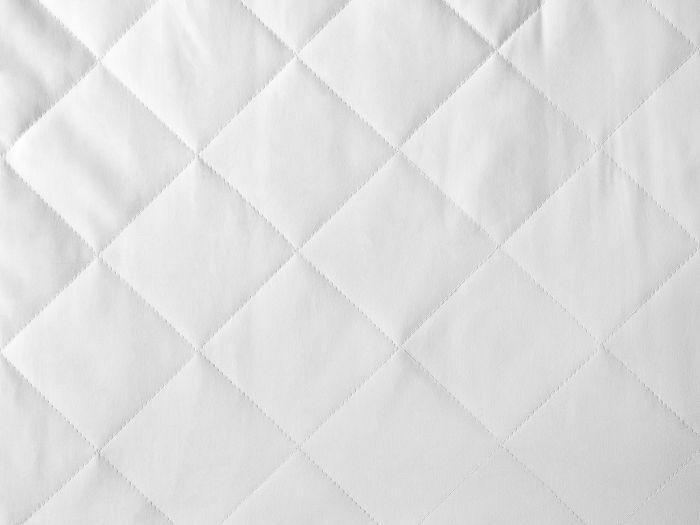 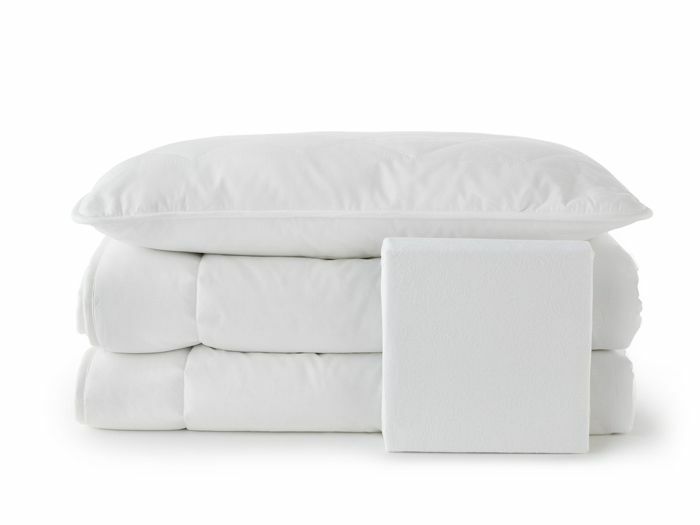 Sometimes you have to zig when everyone else is zagging. 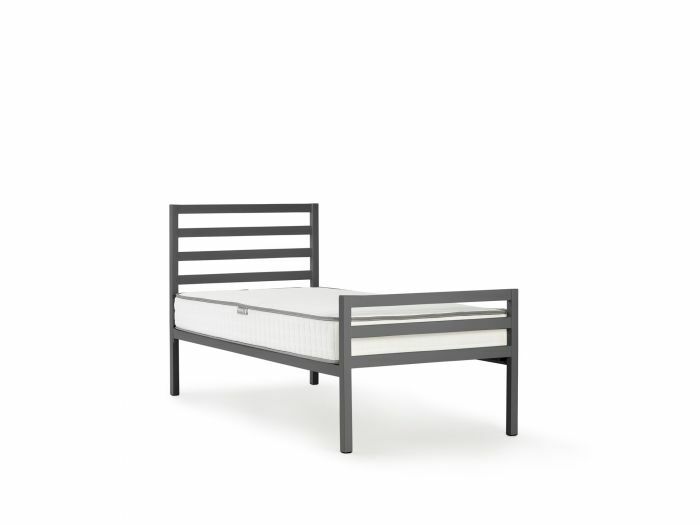 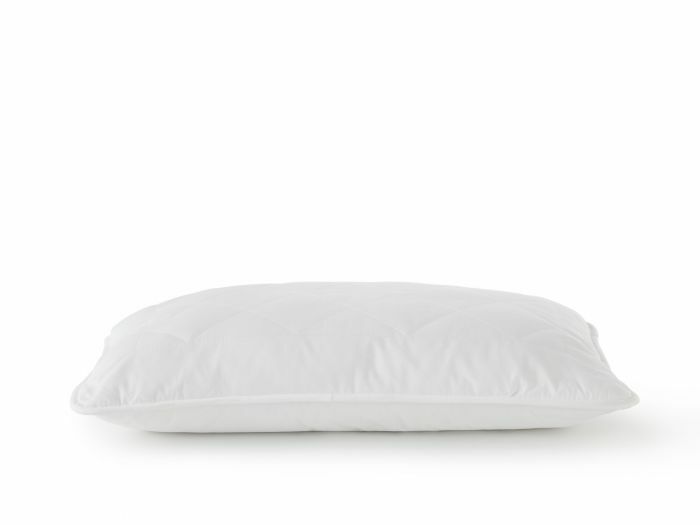 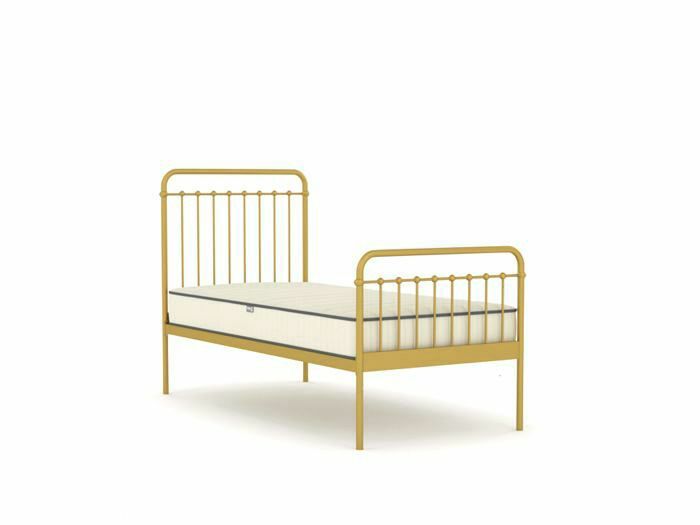 Inspired by mid-century stairwell railing, our elegant Skandia bed is big on retro style. 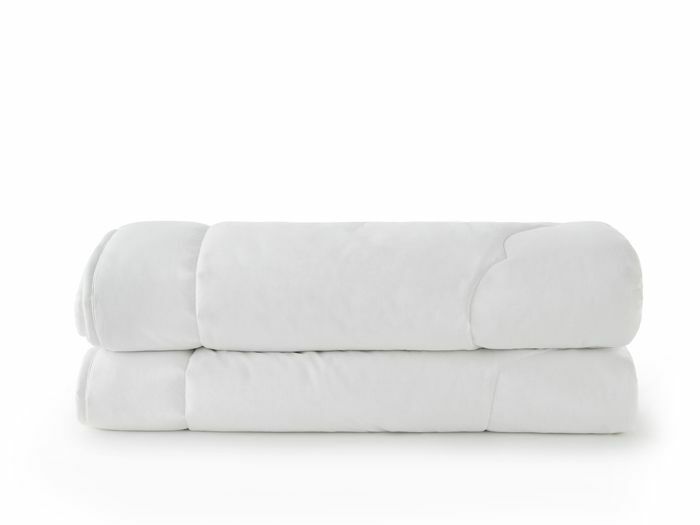 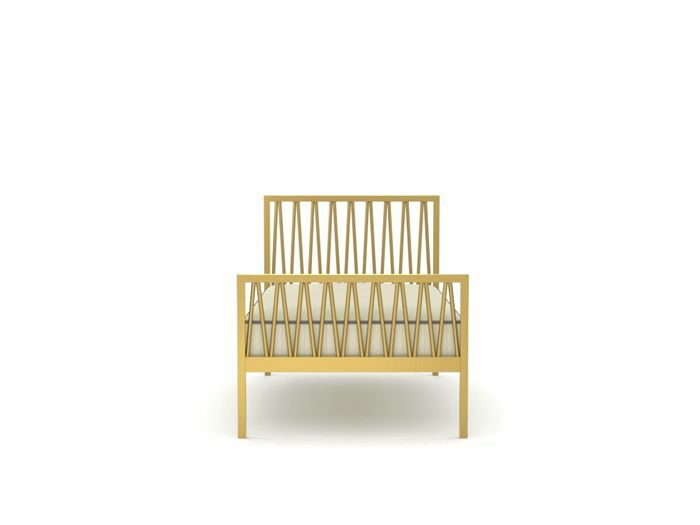 Hand made from sturdy steel and available in two striking colours, we think Skandia is a true work of art. 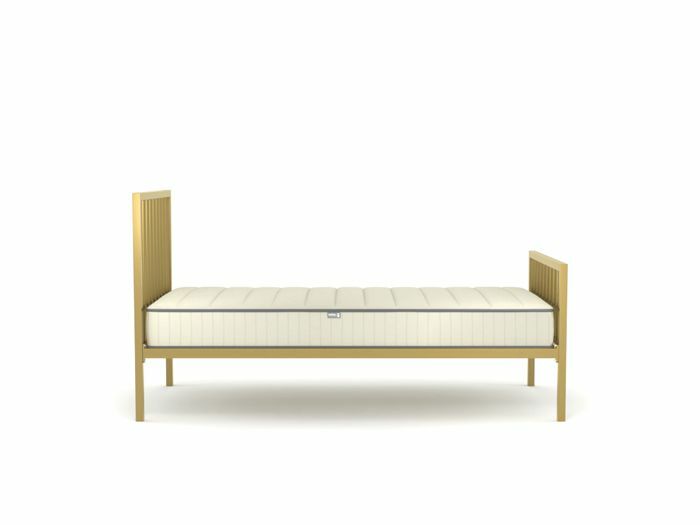 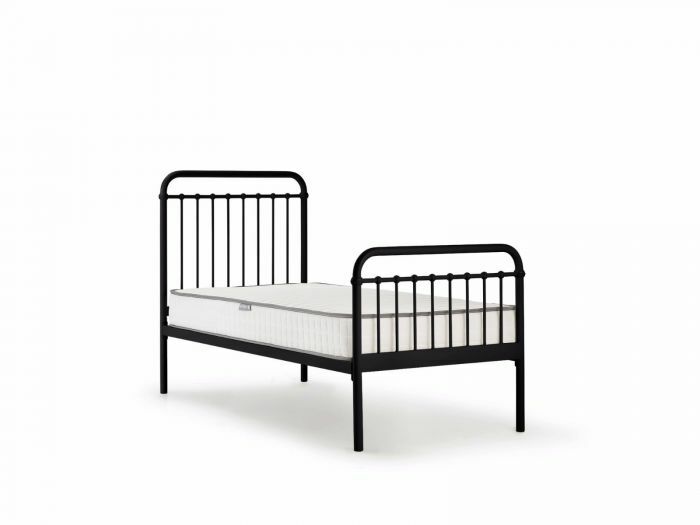 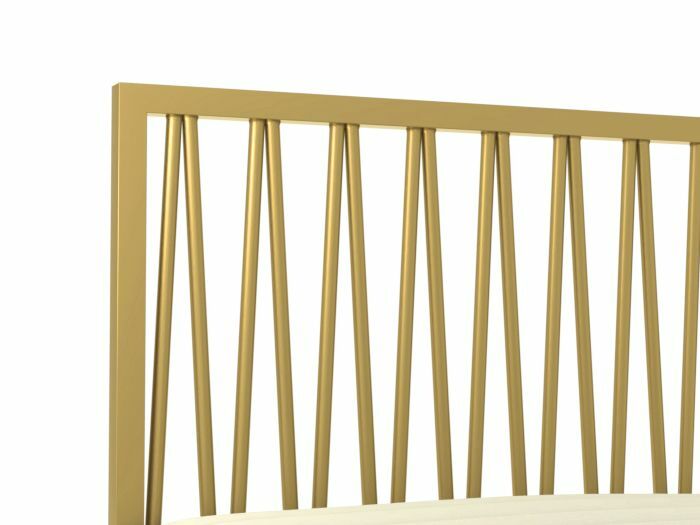 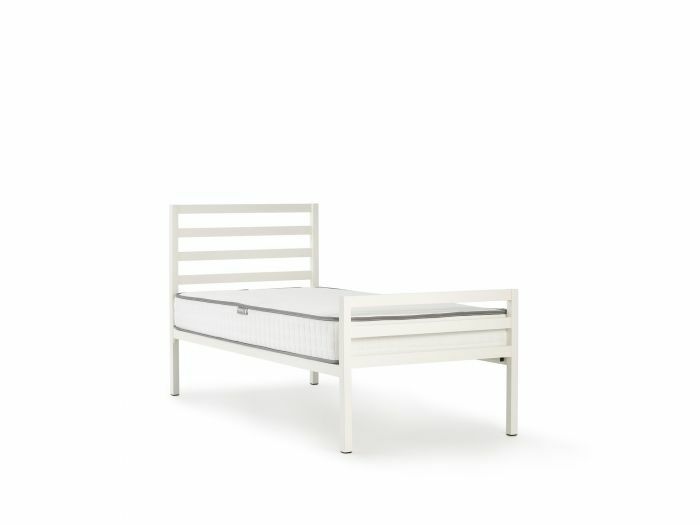 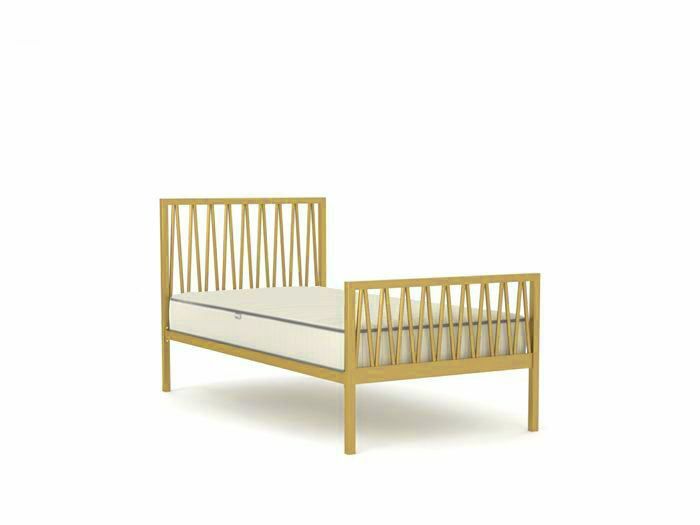 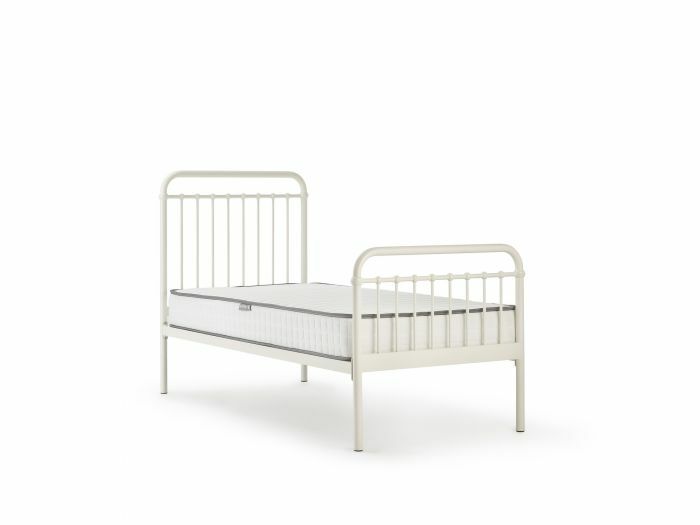 Bedtime's Skandia soft gold metal king single bed is built from tough high strength quality steel with hand welded joinery.